Tongdan Jin, PhD, is an Associate Professor in the Ingram School of Engineering at Texas State University. He obtained his Ph.D. in Industrial and Systems Engineering, and MS in Electrical and Computer Engineering, both from Rutgers University. His BS in Electrical and Automation Engineering is from Shaanxi University of Science and Technology, Xian, China. Prior to his academic appointment, he has five-year reliability design and management experience in Teradyne Inc., Boston. 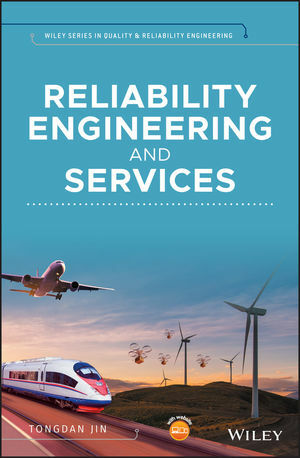 He is a recipient of best papers in several international conferences, including Evans-McElroy best paper in 2014 Reliability and Maintainability Conference. He has authored and co-authored over 140 journal and conference papers in reliability modeling and optimization with applications in manufacturing and energy systems. His research has been sponsored by NSF, the US Department of Agriculture, and the US Department of Education. He is the member of IEEE, INFORMS and IISE.